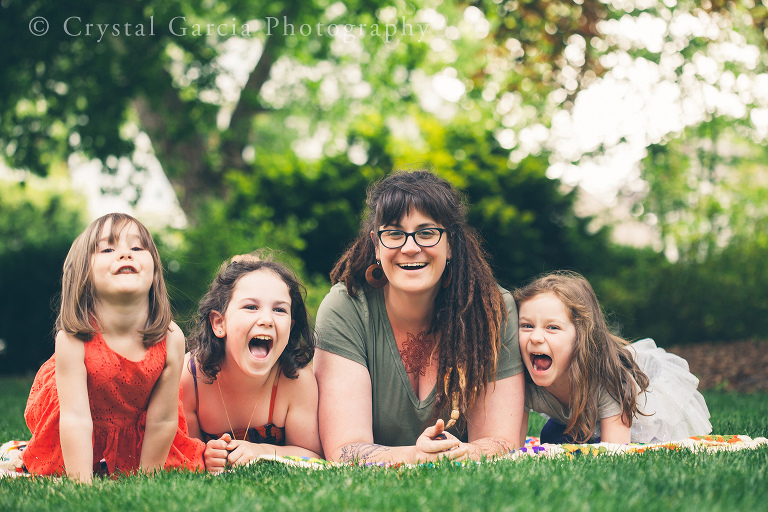 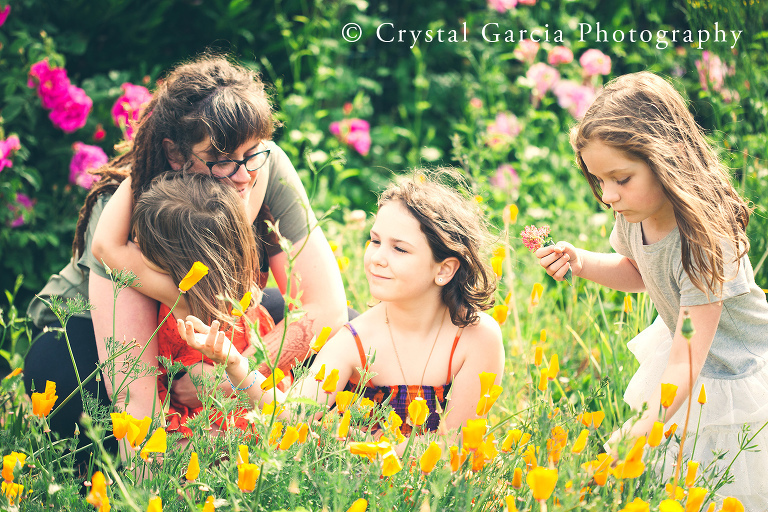 Meet my super talented, henna artist friend Amy and her three spunky girls! 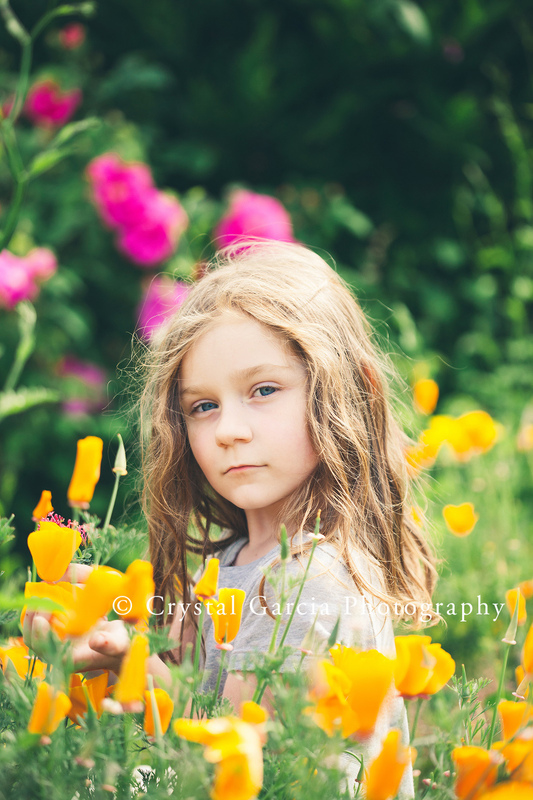 You can check out Amy’s website here and follow her on Facebook here. 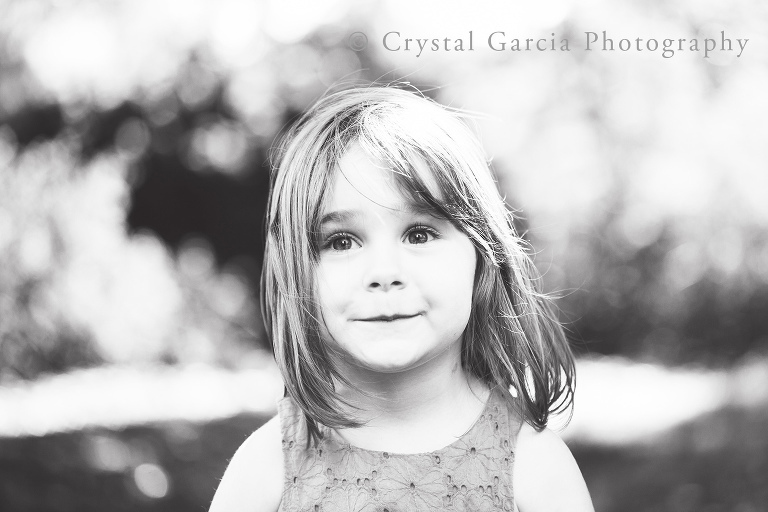 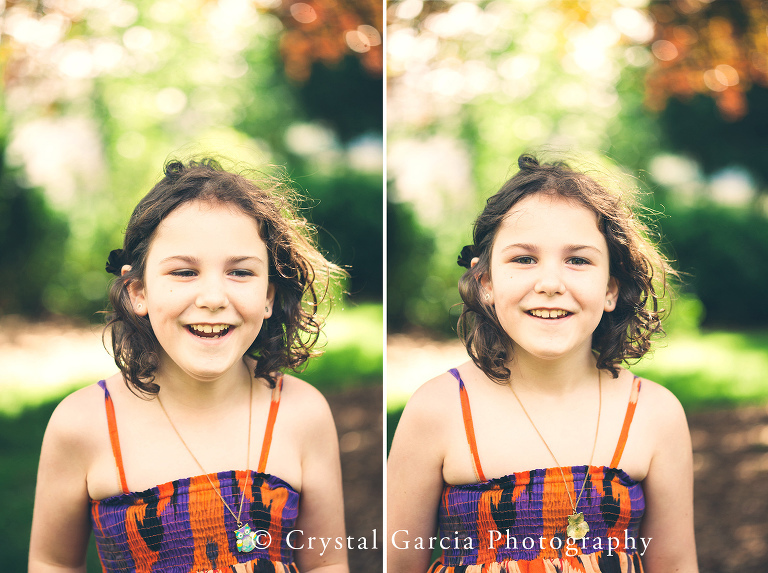 These are some of my favorite images from her session.